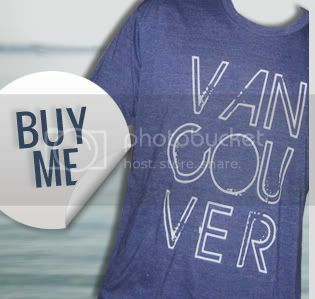 Vancouver we love you has been getting a bit of buzz and recently caught the eye of Vancouver blogger Brian Webb who featured us on his blog. 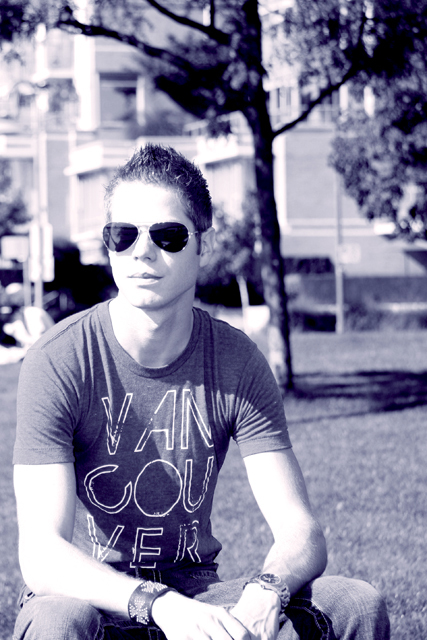 He also did his own mini-photoshoot in his favorite Vancouver spot, Yaletown! 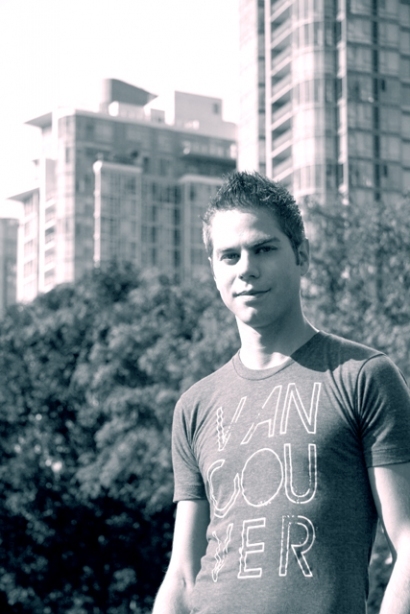 "Time and time again, Vancouver is rated one of the best/most liveable cities in the world. 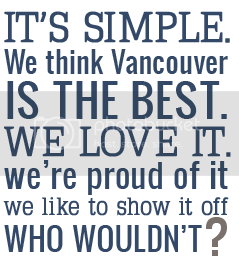 It’s not hard for people who live in Vancouver to understand why either. 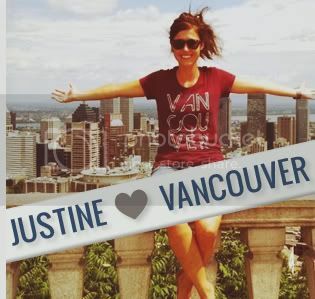 Vancouverites are very passionate about the city and love to share their passion with their friends, families, co-workers and pretty much anyone they know..." read full article here.